The release dates for “Spiderman,” “Jumanji” and “Pirates of the Caribbean: Dead Men Tell No Tales” have all been changed. The brand new “Spiderman” reboot was previously set for July 28, 2017 but now its been bumped back to an earlier release date of July 7, 2017. The “Jumanji” remake that was expected to arrive in December now can be expected July 28th, 2017. Finally, “Pirates of the Carribbean: Dead Men Tell No Lies” had their release date changed from July 7, 2017 to two months earlier on May 26th, 2017. It is not entirely clear why the three films have all been moved. The new “Spiderman” reboot is set to star Tom Holland in the title role and he will be joined by Marisa Tomei but a complete cast has yet to be announced. Jon Watts is set to direct, however. “Pirates of the Carribbean: Dead Men Tell No Lies” will see Johnny Depp don the role of as Captain Jack Sparrow. The movie will see Sparrow and his crew take on the evil Captain Salazar played by Javier Bardem. Many returning cast members such as Geoffery are all back to reprise their roles including the biggest return Orlando Bloom, as Will Turner. Joining the series this time around is Brenton Thwaites along with Kaya Scodelario. 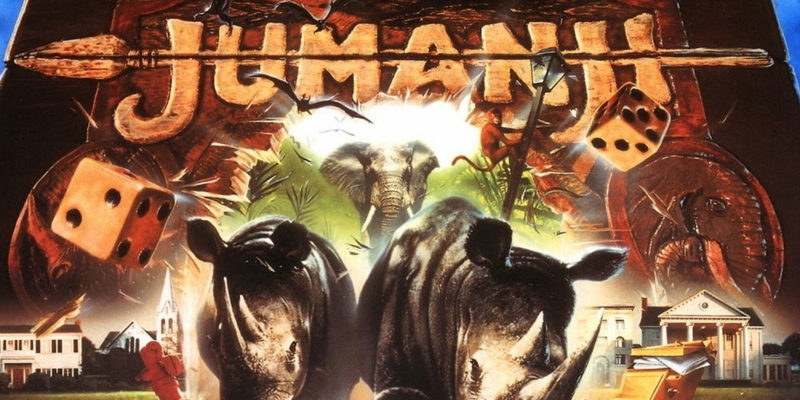 Lastly the “Jumanji” remake is set to see Jake Kasdan helming the picture. This reboot will follow along the same lines of the mid 90’s film that starred the late Robin Williams. No other word has been mentioned in regards to these films.